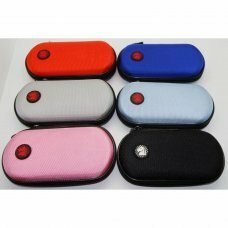 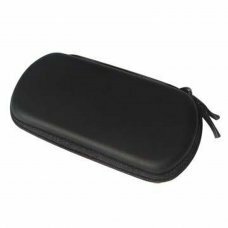 Protective Case for PSP Slim / Lite. 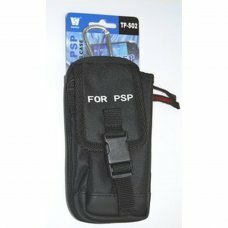 Protect your PSP from dirt, beating, branding, etc ... while carrying it or guards. 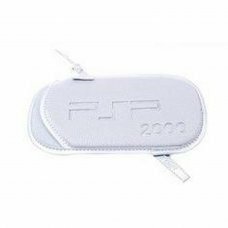 D..
PSP3000 PROTECTOR ALUMINUM With this protector is possible to play with psp if out of the carcas that protects it from dirt..
# Designed for the Sony PSP 2000/SLIM and PSP 3000# Inside soft, hard on the outside# Inner pocket to store UMD's..
Case PSP Slim + Correa. 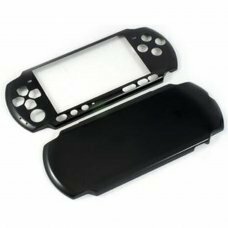 • Protect your PSP Slim from scratches and dust. 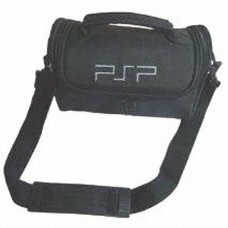 • Includes strap. 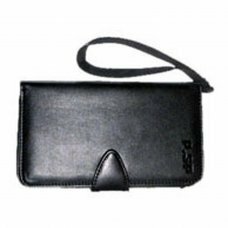 • Accessory for PSP Slim, PSP 2..